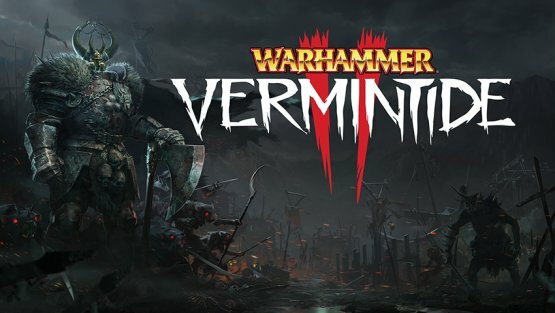 Independent Swedish developer Fatshark have confirmed that BAFTA award-winning Danish composer Jesper Kyd is returning to compose an original soundtrack for Warhammer: The End Times - Vermintide 2. Inspired by Norse mythology, Jesper Kyd’s original score for Vermintide 2 explores ancient tribal music and dark magic fantasy elements as well as evolving the acoustic soundscape he developed for the first game. Kyd channels his Scandinavian roots, blending Viking and Norse-inspired vocals, ritualistic percussion styles and new custom-made instruments built specifically for the game. Vermintide 2 introduces the dark Norse tribe ‘Chaos’ as an enemy faction and is headed to PC and consoles in early 2018. 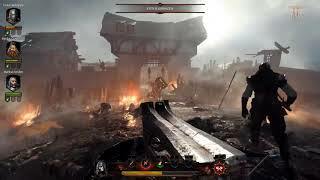 "More bloody fun in the rodent apocalypse"
Warhammer: End Times - Vermintide 2 (PC) is ranked #393 out of 1434 total reviewed games. It is ranked #15 out of 146 games reviewed in 2018.